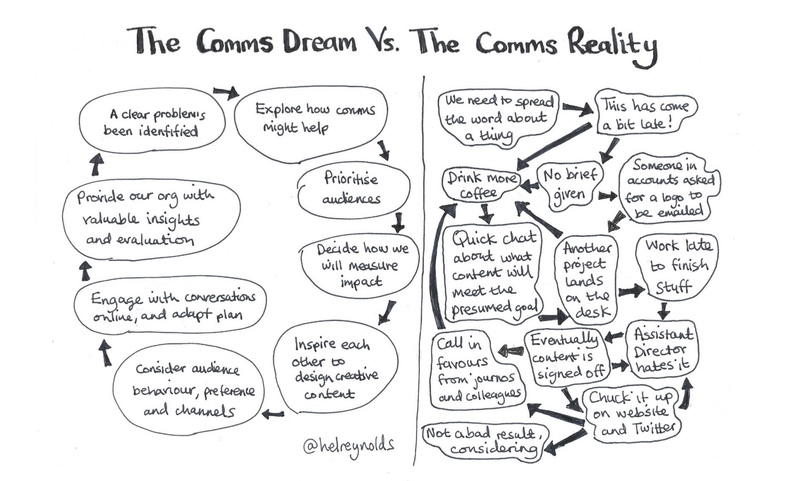 The comms manifesto – will you sign up? Just how social is your social media? Best trait in a social media communicator? Bravery.